Movie star Jonah Hill shared an embarrassing story of how he accidently sent his food diary to Drake. While making an appearance on The Tonight Show Starring Jimmy Fallon. For his role in War Dogs he had to gain weight , Hill went to his 21 Jump Street co-star Channing Tatum for advice on how to get in shape. The actor then began seeing a nutritionist who Hill would email a food diary each day. He accidently sent his daily food diary to Drake. Drake Performs ‘Too Good‘ with Rihanna for First Time, Merges Summer Sixteen Tour with OVO Fest. 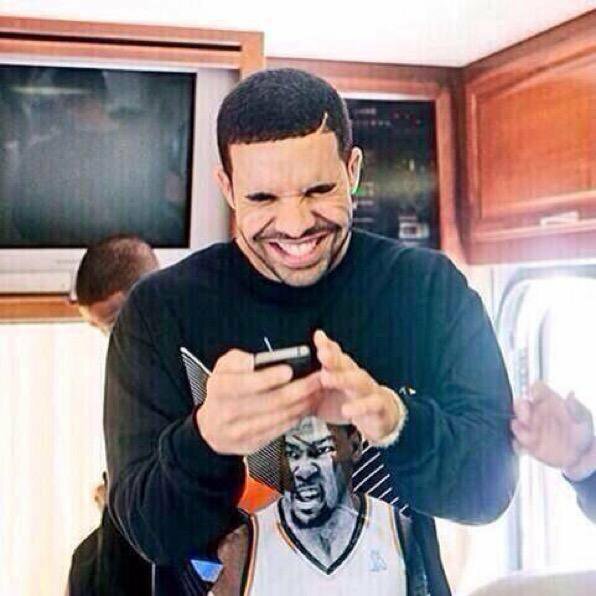 “It must have been ‘D.R.’ because it was Dr., and I had sent it to Drake” he said. Unfortunately (or fortunately) for Hill, the Views artist never replied. “Another guy I gotta duck for the rest of my life.” He added.